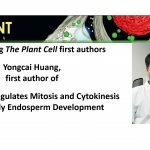 Brief bio: During my graduate study (2003-2009) with Dr. Guoying Wang in China Agricultural University, I first worked on maize drought response & transgenic techniques, and later on an Arabidopsis autoimmune mutant named cpr30, which exhibits constitutive defense response. CPR30 gene was found encoding an F-box protein that negatively regulates plant defense response. After obtaining my Ph.D in 2009, I continued my study as a postdoc with Dr. Jian Hua in Cornell University, working on the negative regulation of R gene SNC1 by CPR30, BON1, and SIZ1, elucidating the mechanism of complex regulation of SNC1 at multiple levels. 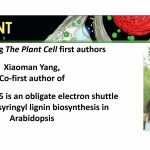 In 2012, I joined in Brookhaven National Laboratory to work on plant cell wall biosynthesis under direction of Dr. Chang-Jun Liu. I characterized a novel transcription factor MYB107 that positively regulates suberin biosynthetic gene expression and suberin accumulation. I also worked on elucidating protein-protein interaction events in lignin biosynthesis. We found that the lignin biosynthetic enzyme PAL was controlled by KFB-mediated protein ubiquitination and degradation. Besides, we found the membrane steroid binding proteins (MSBPs) act as scaffold proteins mediating the lignin biosynthetic P450 protein complex formation, and are essential for lignin biosynthesis. Recently, we found an Arabidopsis cytochrome b5 protein CB5D functioning as an electron shuttle intermediate augmenting F5H-catalyzed reaction specifically controlling S-lignin biosynthesis. 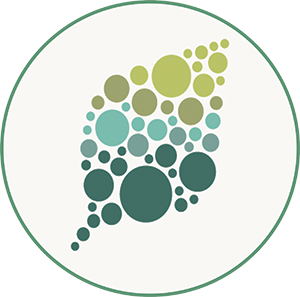 These studies indicate that suberin and lignin biosynthesis is sophisticatedly regulated at transcriptional and post-translational levels.